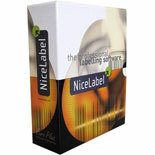 LABEL MATRIX is feature-rich barcode label design software for companies with simple labeling complexities. 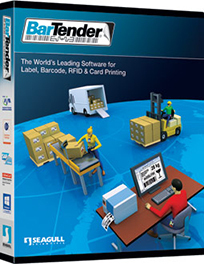 It is a trusted solution for companies looking for simple barcode label design software at a reasonable price point. 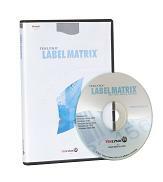 LABEL MATRIX is an intuitive application with an easy-to-navigate interface. 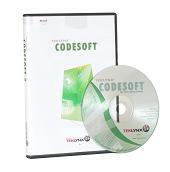 Try this software for free. Designed for simple labeling complexities. Walks users through label creation.